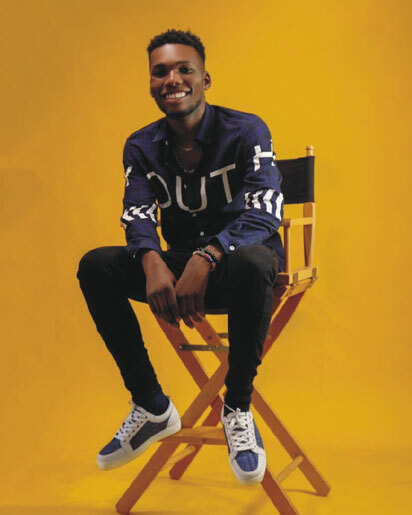 On-the-rise music star, Victor AD is sure having the best of times at his record label “Etins Record” amid speculations that he has ditched the outfit. A source close to the artiste revealed that he is being pressured by some selfish individuals to abandon the label that took him from the grassroots to stardom but believes the artiste is wise enough not to make such an ungrateful decision as that could mean doomsday for his budding career. According to our source, barely six months after he signed up with the label, he has released two visuals. One for his hit song ‘wetin we gain’ and another for his new song titled “No idea “. These songs are well promoted globally. The source also disclosed that the label surprised him this December with a Mercedes Benz 4matic sedan car gift. This car has since been delivered to the furnished apartment provided by the label. We also learnt that the artiste is working tirelessly on some new songs and collaboration that will send his fans into frenzy in 2019 and broaden his fan base.